Anthony Joshua is British pro heavyweight boxer and he believes in the power of protein shakes for workouts, according to News.com.au. Every day, after breakfast and before lunch, he drinks a recovery shake and then has another one before he goes to bed. Pro athletes like Joshua know that protein fuels muscle growth and makes it easier to recover from workouts. If you want to build more lean muscle mass and recover from training faster, choosing the right protein shake will help you to do it. 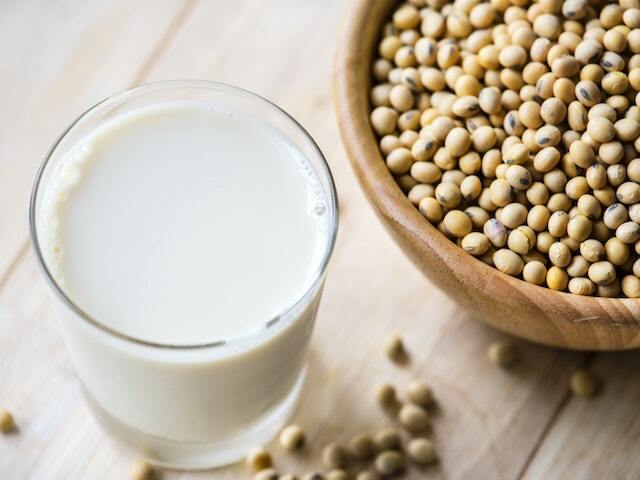 This practical guide will provide you with basic facts about protein shakes, as well as information about their health benefits and when you should drink them. Protein is vital for muscle growth and muscle repair, and this is the reason why so many guys drink protein shakes while they’re training. You don’t need to be a heavyweight fighter to gain benefits from these convenient shakes. 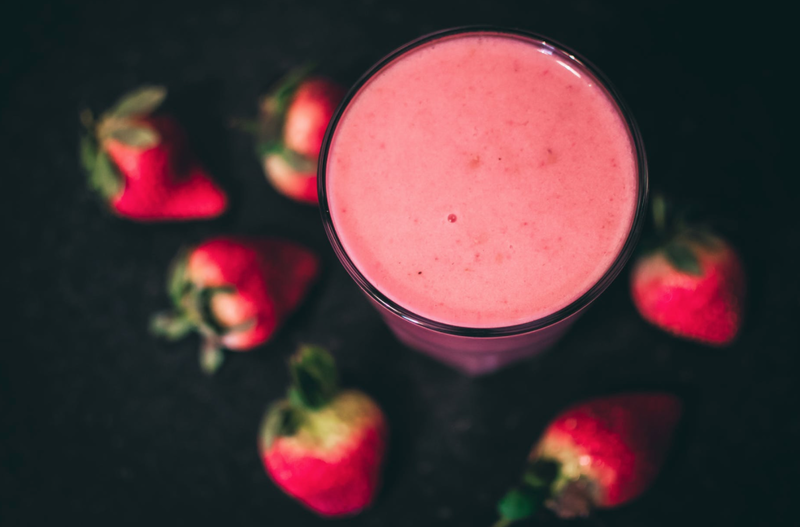 Sports protein drinks are becoming more popular nowadays with people spending 8 billion pounds per year on shakes and other forms of protein supplements. Some even make their own, by whipping up smoothies that contain protein powder. sugar-free protein powder. By taking a DIY approach, they may customize their shakes to fit their nutritional needs and dietary restrictions. Now, you know the key benefits of protein, which are significant. You may not know when to drink protein shakes in order to access the best results. To boost fitness and recovery, the experts at Menshealth.co.uk recommend drinking a pre-workout protein shake thirty minutes before training. A shake with a mixture of protein and carbs will offer the most benefits. When a shake doesn’t have adequate carbs, the risk of damage to muscles goes up. ratio (carbs to protein). Anthony Joshua has his second shake of the day before bed. If you want to try this, have it an hour before you retire. Without the right fuel, you may never achieve the body of your dreams. Protein shakes will help you to gain muscle from workouts and make it simpler for your muscles to bounce back after training. It’ll also dull your appetite, so it’s easier to avoid fitness-busting foods. Now that you understand the benefits of protein shakes for workouts, why not add them to your daily diet?